Date: Feb 20 2019, 9 a.m. - 10 a.m.
Do you want to volunteer with Army Community Service (ACS)? This orientation is to welcome volunteers to ACS and show you where to begin. 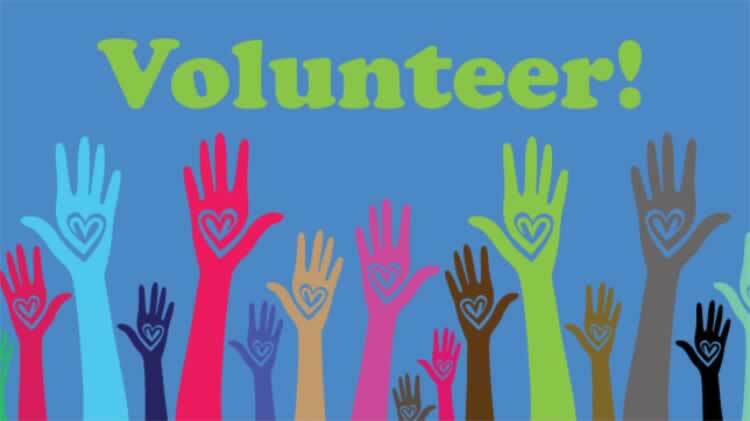 Join us and become familiar with all the great volunteer opportunities available to you!